Residential HVAC systems may need replacement, maintenance or repairs in order to ensure that your home is as energy-efficient as possible. Commercial HVAC systems must work properly in order to provide comfort to both employees and clients. At Brea Plumbing, our expert HVAC team can provide you with a full line of HVAC system services including installation, repair and maintenance. At Brea Plumbing, we know that HVAC systems must be the appropriate size for the facility where they are installed. Prior to the installation of HVAC systems, a complete review of heating, cooling and ventilation is required. This helps insure that the right system is installed. At Brea Plumbing, we are committed to working with homeowners who are considering residential HVAC systems as well as business owners who need a commercial HVAC system. No more guessing what needs work, our experts provide you with the information you need to make the right decision. We will send an expert HVAC system technician to your home or business and find the one that works best to meet your needs. Once we have completed our review of our heating, air conditioning and ventilation needs, we will work with you to find the system that works best for you. This means finding the most energy-efficient as well as the most cost efficient system to meet your needs. Let the heating, ventilation and air conditioning experts at Brea Plumbing help you decide which HVAC system is right for you. 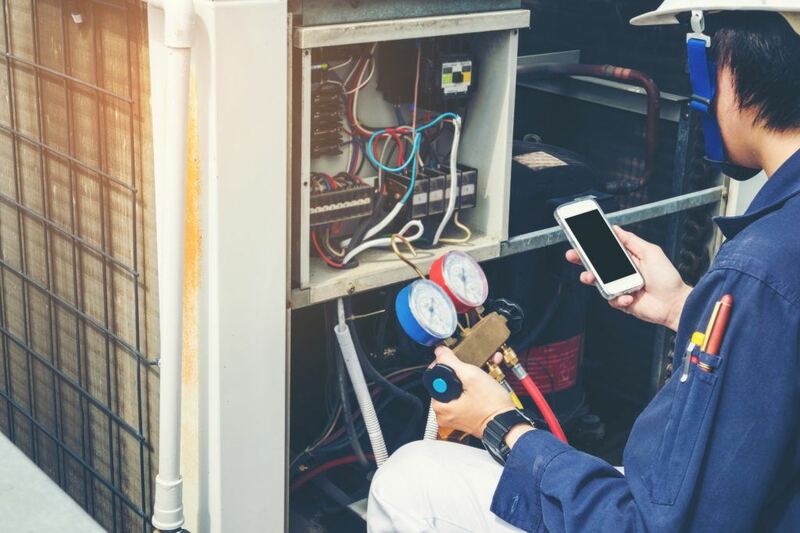 Our expert HVAC installation team will install your new syst3em, maintain your new system as well as be ready to perform any needed repairs on your HVAC system.